Cotton Shower Pillow has multi-structure design, natural white clay properties, organic phytoncide oil scent and is completely washable. 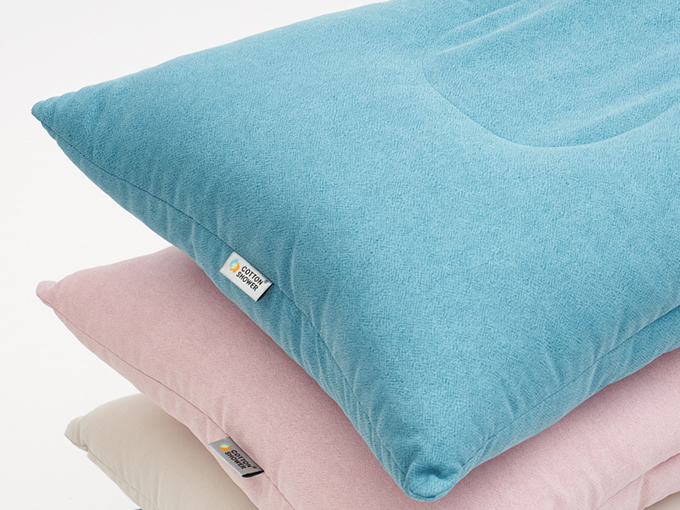 Cotton Shower Pillow has a unique 4 in 1 multi-structure design along with organic properties that serves to provide you the optimal level of comfort and support. 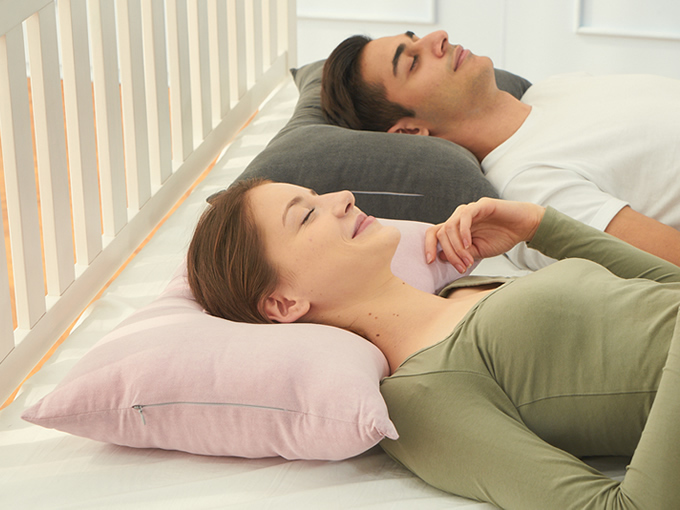 The front and back have distinct features that can help those who sleep in any position get the best sleep possible.